There is a terrific new podcast on Sam Harris’ website, he speaks to Bart Ehrman about his experience of being a born-again Christian, his academic training in New Testament scholarship, his loss of faith, the most convincing argument in defense of Christianity, the status of miracles, the composition of the New Testament, the resurrection of Jesus, the nature of heaven and hell, the book of Revelation, the End Times, self-contradictions in the Bible, the concept of a messiah, whether Jesus actually existed, Christianity as a cult of human sacrifice, the conversion of Constantine, and other topics. Bart D. Ehrman is the author or editor of more than thirty books, including the New York Times bestsellers Misquoting Jesus and How Jesus Became God. 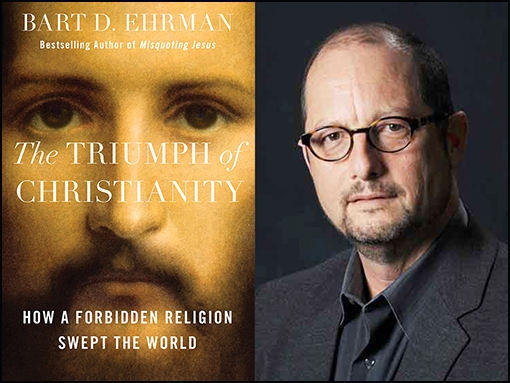 Ehrman is a professor of religious studies at the University of North Carolina, Chapel Hill, and a leading authority on the New Testament and the history of early Christianity. He has been featured in Time, The New Yorker, and The Washington Post, and has appeared on NBC, CNN, The Daily Show with Jon Stewart, The History Channel, National Geographic, BBC, major NPR shows, and other top print and broadcast media outlets. His most recent book is The Triumph of Christianity. New Testament scholar Bart Ehrman became a superstar on the heels of his popular trade books debunking long-held assumptions about Christian Scriptures. 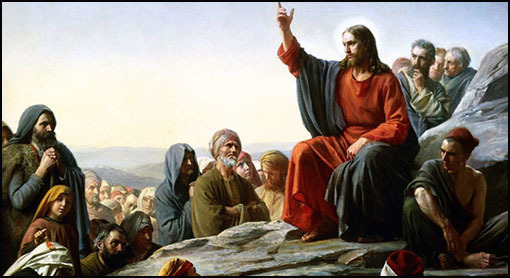 With titles like “How Jesus Became God,” “Forged” and “Misquoting Jesus,” he gained a devoted following of fellow agnostics, atheists and ex-Christians. Most of the research into the first few centuries after Jesus’ crucifixion around the year 33, he concedes, is not new. Scholars have been grappling with how Christianity exploded on the scene for a long time. Ehrman’s goal is to bring that issue to the masses in plain English, marshaling the evidence — most of it written in Greek and Latin — and crunching the numbers. Christianity didn’t have to become the dominant religion in the West. It easily could have remained a sect of Judaism fated to have the historical importance of the Sadducees or the Essenes. In The Triumph of Christianity, Bart Ehrman, a master explainer of Christian history, texts, and traditions, shows how a religion whose first believers were twenty or so illiterate day laborers in a remote part of the empire became the official religion of Rome, converting some thirty million people in just four centuries.